The Centre for Human Resource Development, XLRI- Xavier School of Management is all set to host the first-of-its-kind 'International Blended Conference on Assessment Centre'. New Delhi: The Centre for Human Resource Development, XLRI- Xavier School of Management is all set to host the first-of-its-kind 'International Blended Conference on Assessment Centre' on December 9th - 10th, 2017 at XLRI Campus in Jamshedpur. 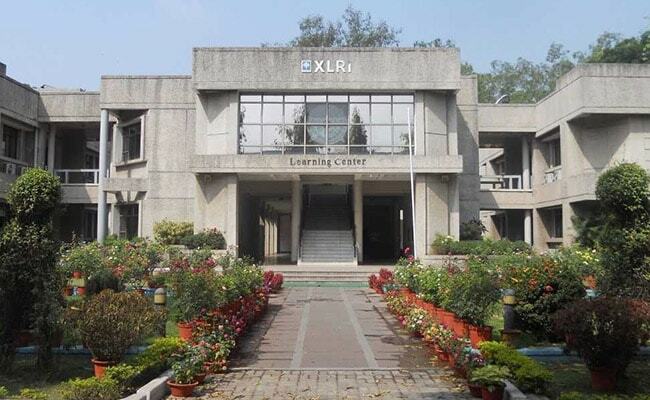 The international conference will be a Hybrid Event combining the "live" in-person event at the XLRI Campus and a "virtual" online component for remote attendees. The conference will have online sessions by many international speakers, while the paper presenters from Asian regions will be on campus at XLRI to make their presentations. The focus of the conference is to show how Assessment, Diagnostic, and Development Centres represent proven and exciting interventions for human resources practitioners to maximize the benefits of such centres to their organizations and the people who work in them. The Conference is to be co-chaired by Prof. R.K. Premarajan, Chairperson, Centre for HRD, XLRI Jamshedpur and Dr. George Thornton III, Professor Emeritus, Colorado State University, USA. "The assessment center method is used by organizations all over the world in both private and public sectors as a means to high stakes in selection/promotion, diagnosis of developmental needs and actual skill development," Prof. R.K. Premarajan said while elaborating about the conference. "In a changing corporate world", Prof. Premarajan added that, "the main goal of the human resource management is to achieve competitive advantage by the strategic allocation of qualified personnel. Research demonstrates that there is no substitute for objectively and systematically measuring to what extent current and prospective staffs have the sets of competencies to perform effectively on the job". "It is therefore increasingly imperative for organizations to search for more accurate forms of assessing talent and supporting their development. Assessment Centers, Diagnostic Centers, and Developmental Assessment Centres are excellent ways applied in organizations to support these needs," he said.